These full day sessions are designed as an intro to all things GT. Learn proper technique and skills from the ground up. Ideal for the first time racer looking to prepare themselves for a successful race to Aspen. Each group clinic includes a 3 hour morning session, an hour lunch break, and a 2 hour afternoon session. 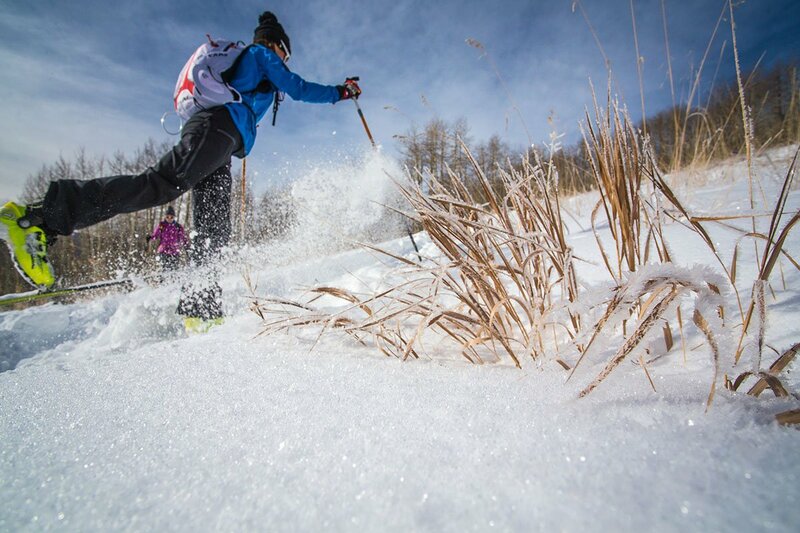 Clinics will take place primarily on Crested Butte Nordic trails which offers perfect terrain to work on Grand Traverse specific skimo technique. Demonstrations and discussion on gear options for the Grand Traverse. Recommendations for mandatory gear. Choosing the right skis, skins, and other critical equipment. 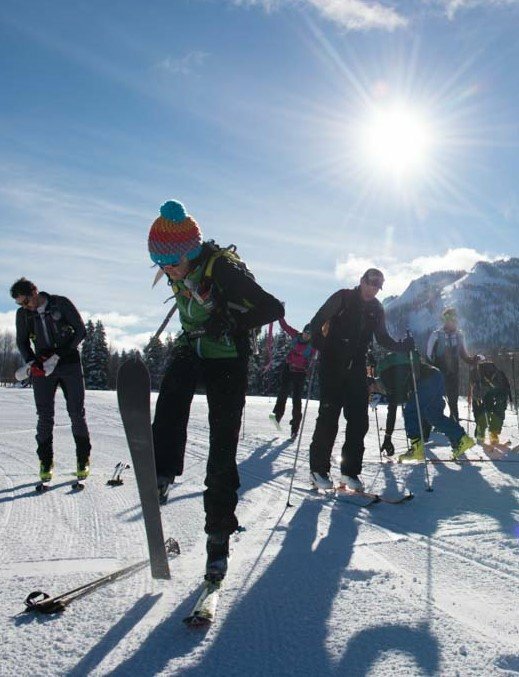 Go out for a training ski on terrain that simulates demands of the GT. While skiing there will be opportunity for skills feedback and conversation related to the race. Personal coaching sessions are available from 6 a.m. to noon on Sundays. Born and raised in Illinois, Cam is not your average skimo racer. With a midwest-driven yearn for snow he gets after it on two planks more days of the year than not. 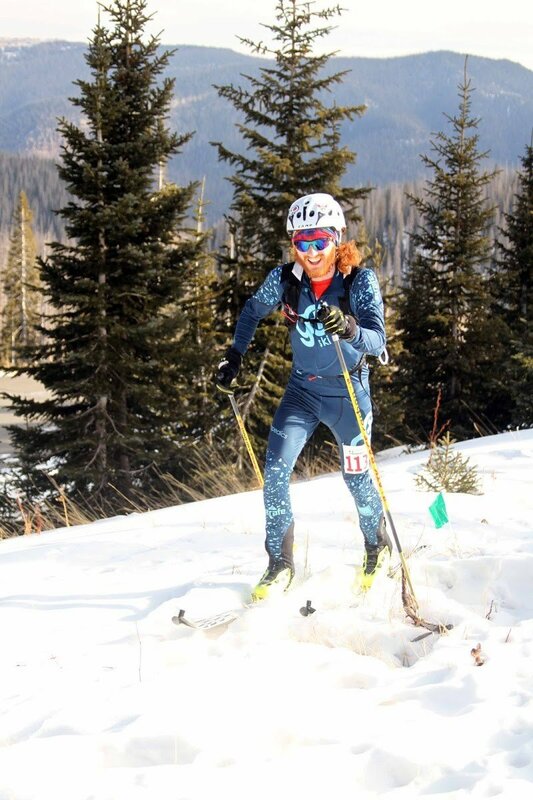 With a background in both Nordic and Skimo disciplines, Cam strongly believes in the power that technique plays in a successful GT. Also included in Cam’s outdoor resume is a spot on the U.S. 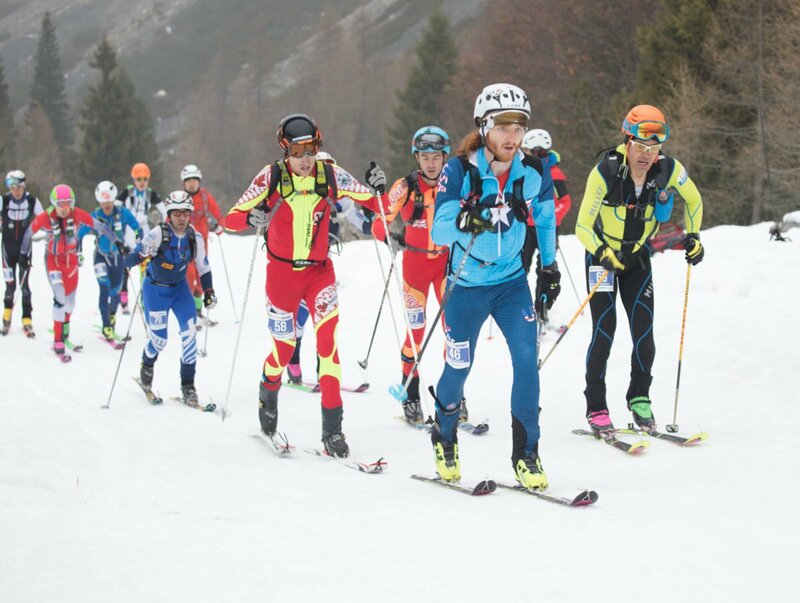 Ski Mountaineering Team and five Skimo National Championships. His love of frozen water did not stop him from his academic pursuits of Exercise and Sport Science at Western State Colorado University. He also had a little extra time to add minors in Sport Psychology and Outdoor Education. All of these things combine to make Cam one of the most well rounded bachelors in the valley.